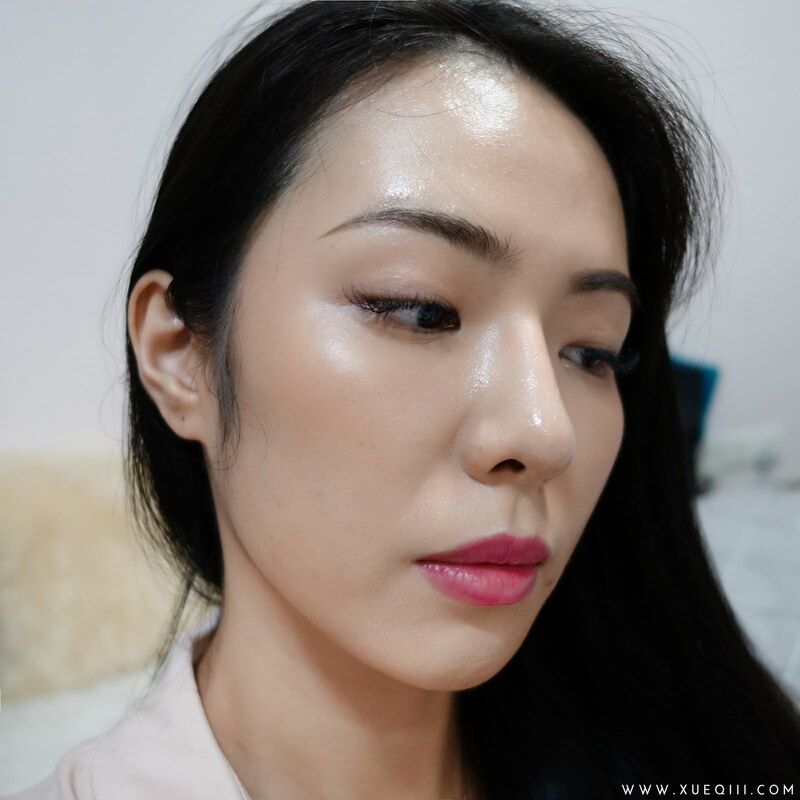 Finally testing out the highly raved LA Girl HD Long Wear Illuminating Pro Coverage Foundation. This retails for $10 on their website and I got them in Singapore for S$12! 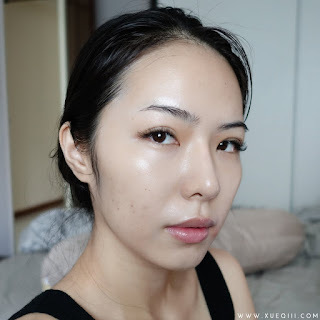 Here's how my skin looked like without makeup. 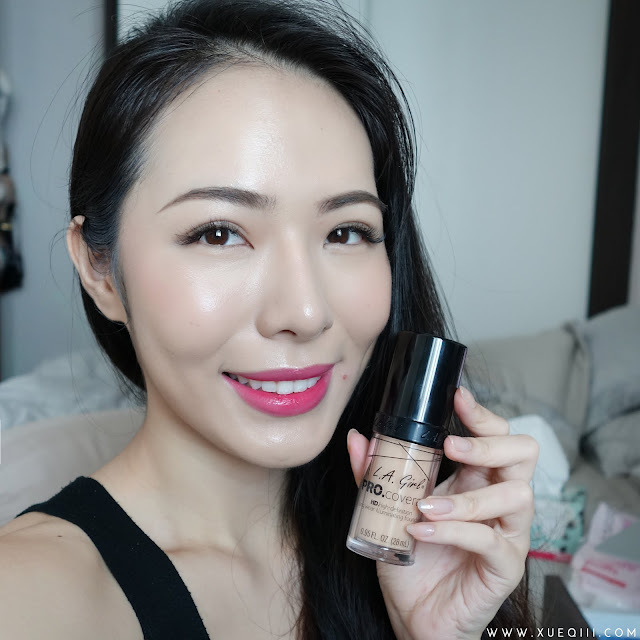 I got this foundation in the shade GLM642 Fair. 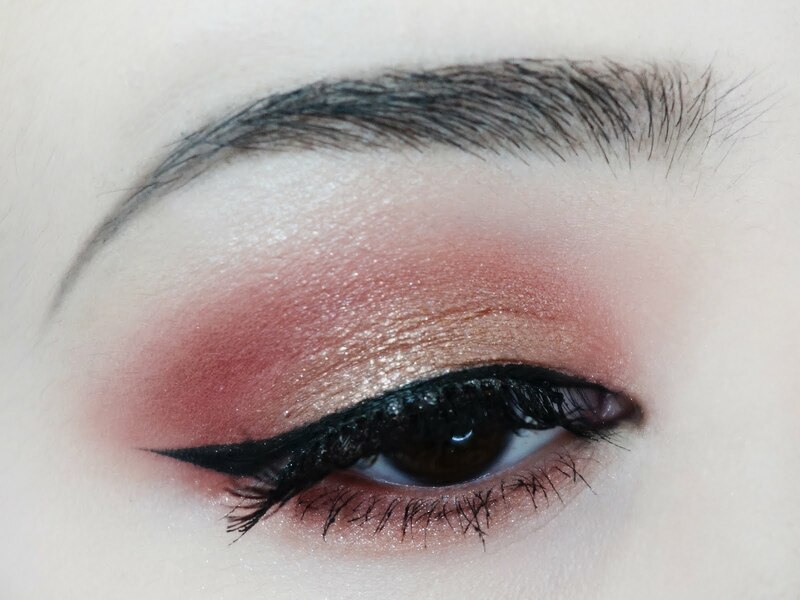 With a full layer of the foundation - applied using a damp beauty blender. 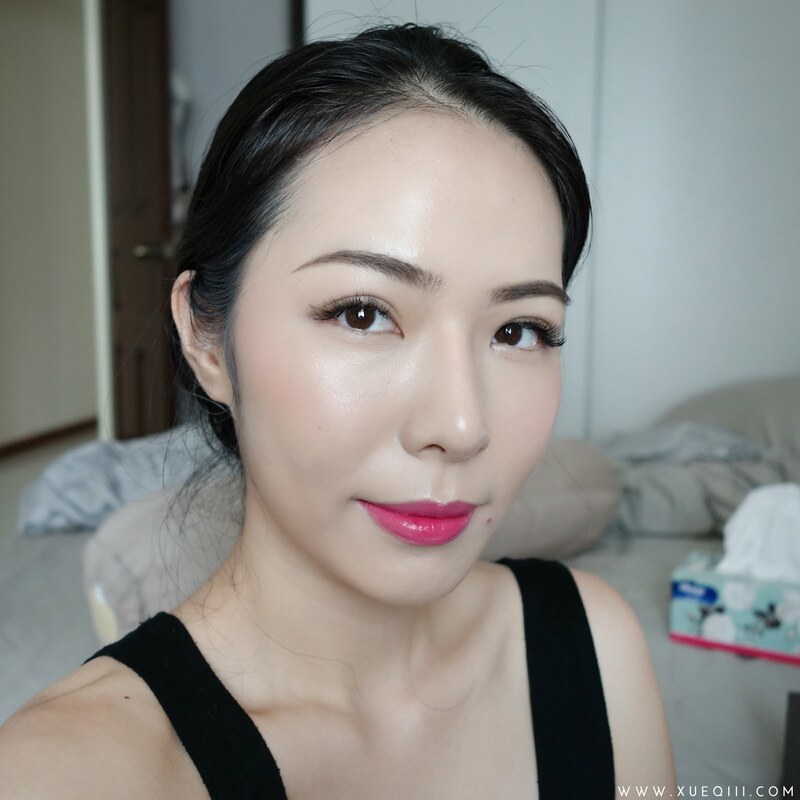 It gives pretty decent coverage and covered most of my pigmentation. 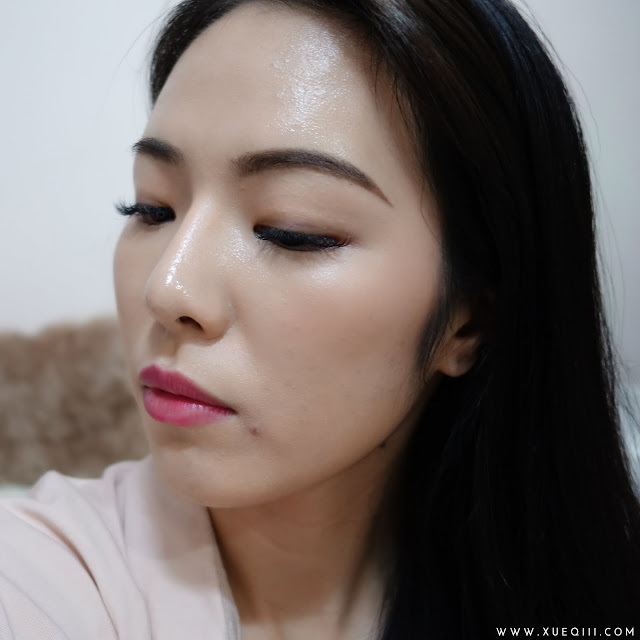 Some darker spots I do have to go over with another layer of concealer. 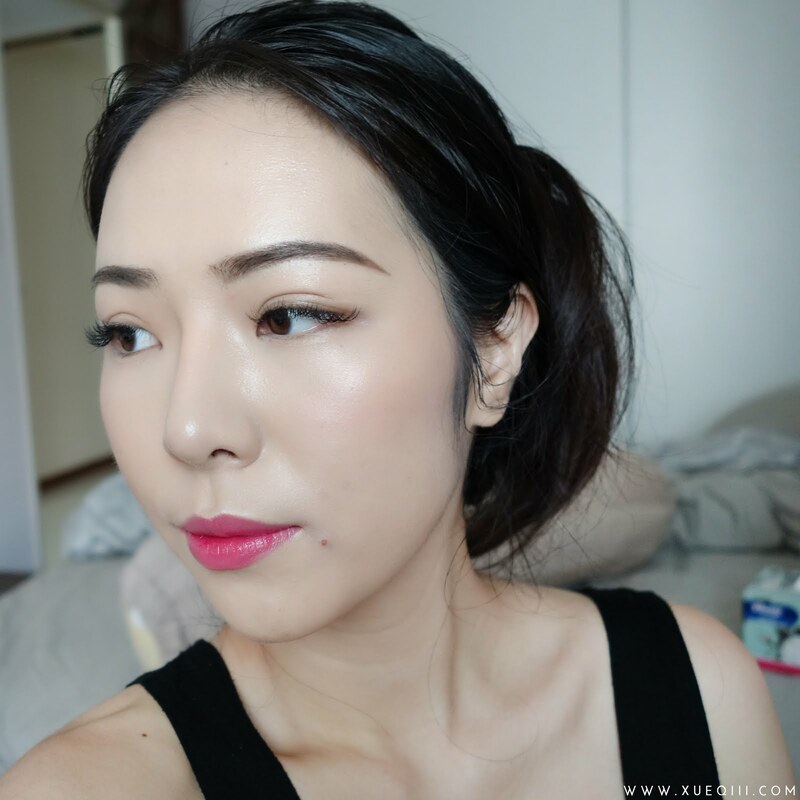 Best part I noticed about this foundation is that it doesn't cling onto my dry patches. 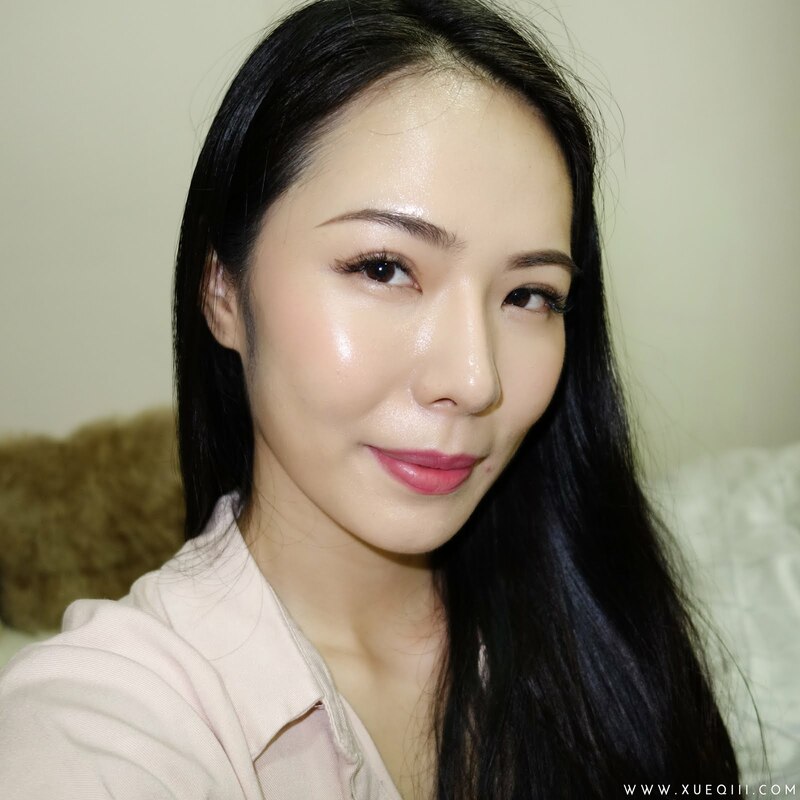 It made my skin look really hydrated and glowy. I had a huge zit on my left side and it was so raw that it couldn't be covered with any makeup. So let's just ignore that. This is how the foundation looked like after exactly 9 hours of wear. 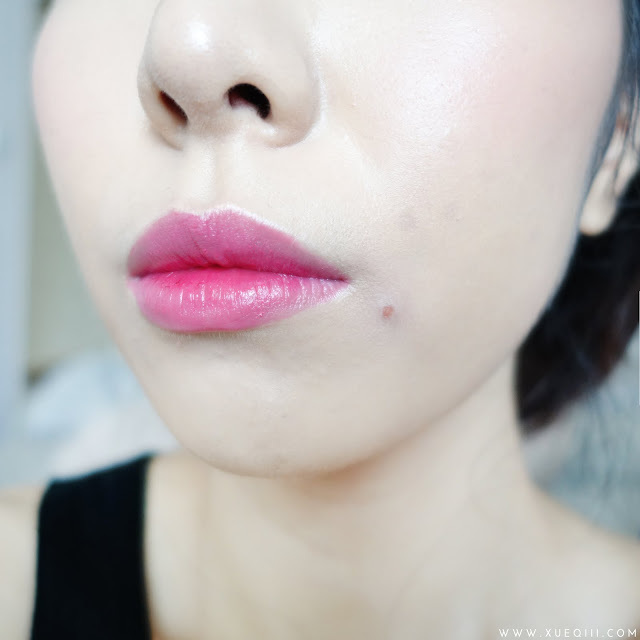 Some of the pigmentation on my cheeks were peaking through and the area around my mouth wore off a little. 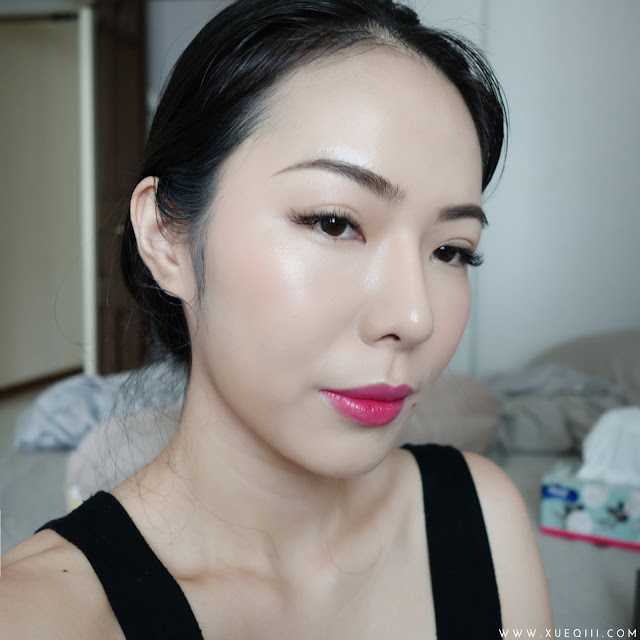 You can tell that my skin looked really glowy and dewy. If you have dry skin, I believe you will really enjoy this foundation. 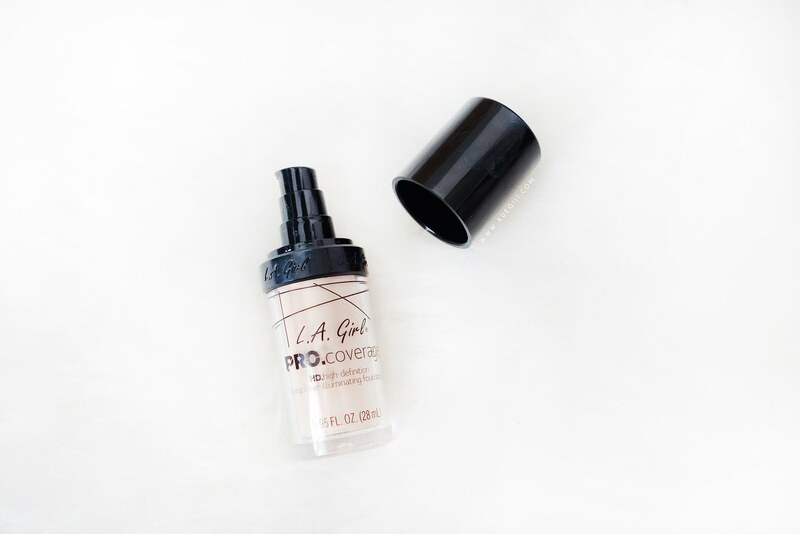 For combination or oily skin girls, be sure to set with a powder or layer a mattifying primer underneath for better longevity. 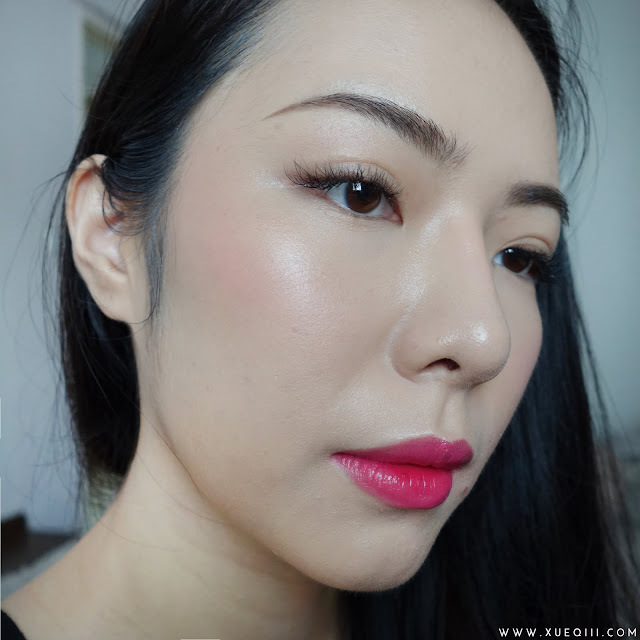 Overall, I am pretty impressed with how it looked like on my skin after 9 hours - without setting with a powder or blotting through out the day. I will give this foundation a 4/5. Still looked nice with flash photography. 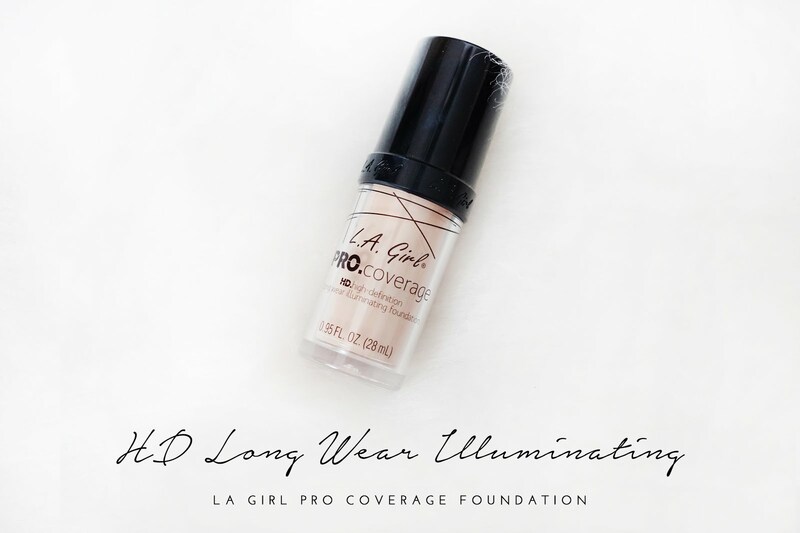 Have you tried this LA Girl foundation? Let me know your thoughts on it and what primers worked well with it.